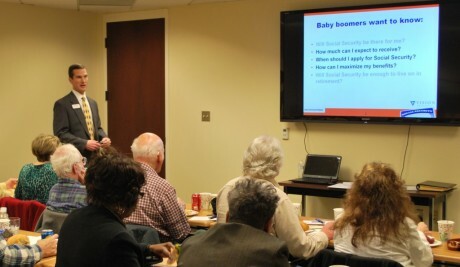 This educational session was developed to help ensure you make the correct series of decisions when electing Social Security benefits in the context of your overall planning. We are currently not offering this workshop, but we are always available for specific planning questions, including how to best claim Social Security benefits. Please review the following list and see where we may be able to assist you with specific information in this complicated area. Please do not assume you understand all you need to know about Social Security or rely on advice from family and friends simply because they have already claimed benefits. We have seen many cases where less than optimal claiming decisions were previously made or potential benefits were missed. We would much rather bring you good news on the front end than tell you what you could have done after it’s too late, so please contact us to see how we can help.